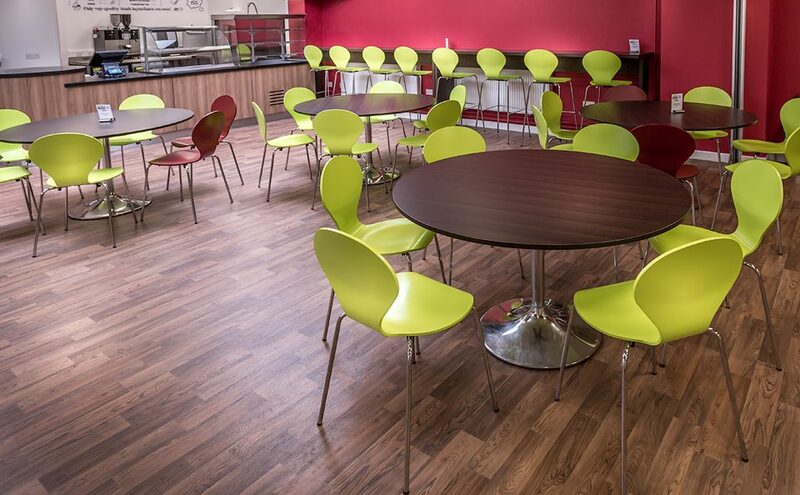 Spaceist were approached by the National Gallery to design and supply a furniture package for a new design plan and 13000 square feet of office space. Collaborating with staff, the gallery were able to provide us with thorough details of colour preferences, layouts and styles they wanted to see incorporated into the new design. 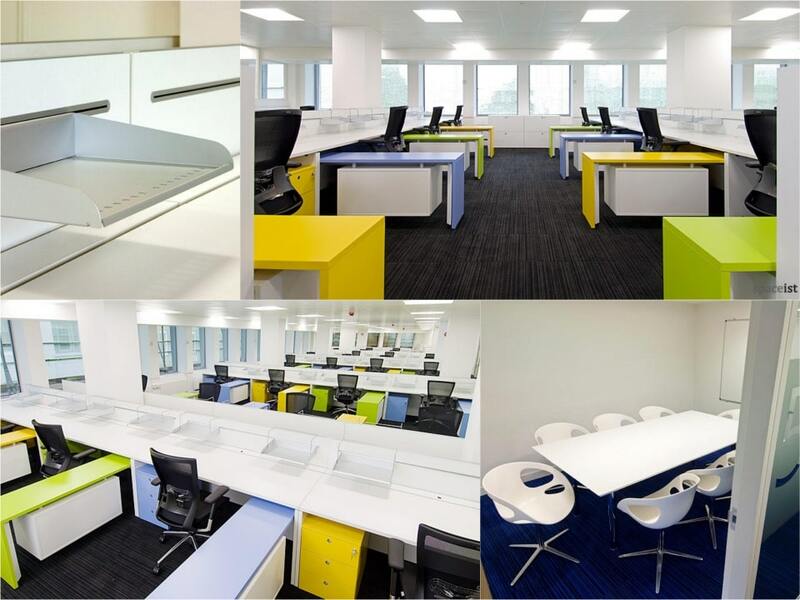 The final result was a functional and vibrant workspace with modern appeal. 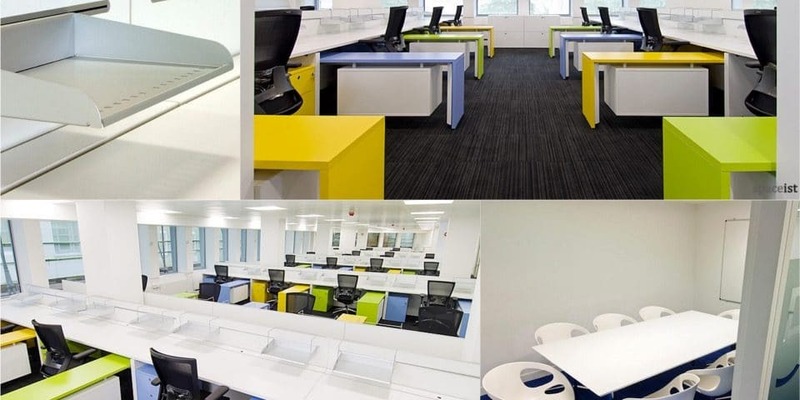 Within the office space a new desk plan covering workstations for 120 people was to be incorporated into the design to provide sufficient working space and storage. 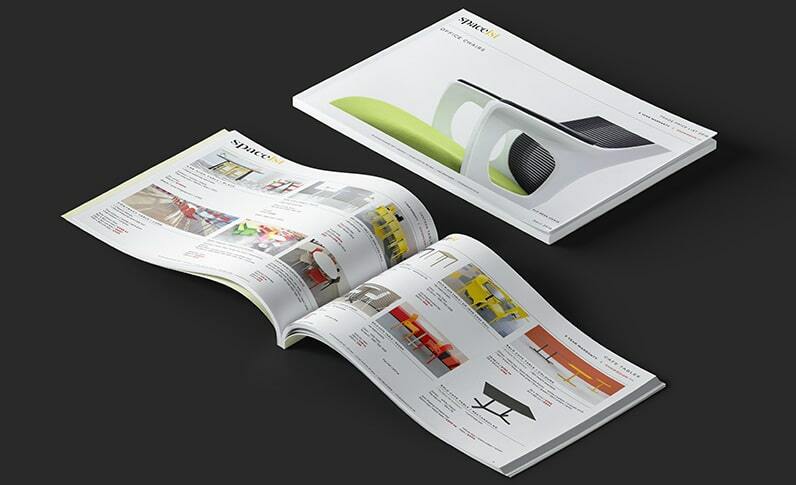 To meet the suitable criteria for the desk set up, the XL bench desk range was selected. 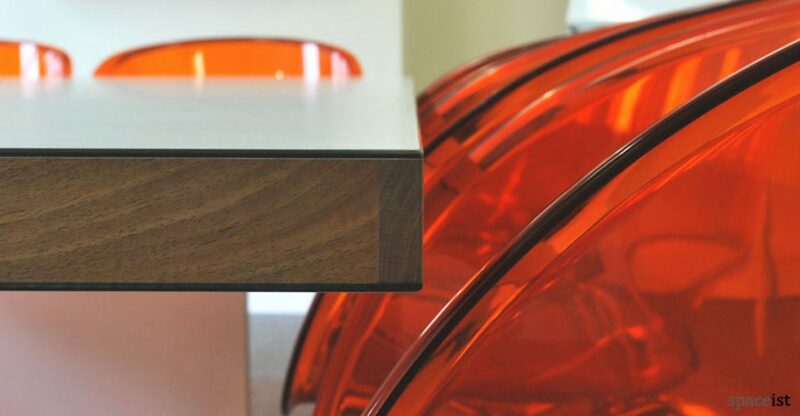 The XL range offers a highly functional, elegant and practical office desk solution. 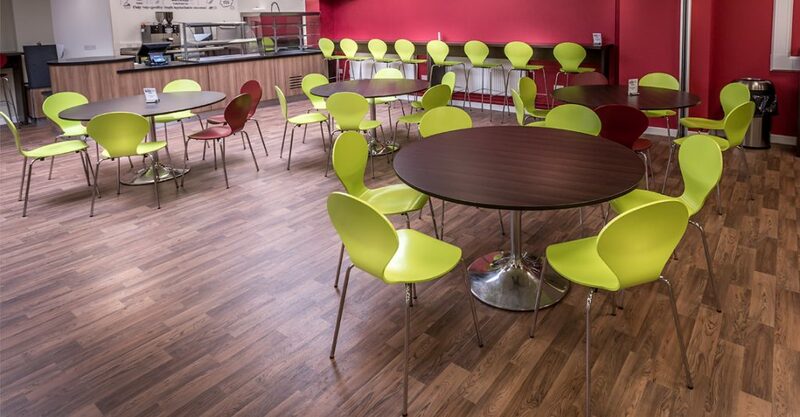 With a slab effect table top constructed from engineered laminate wood complete with high impact edges. Specific features include a subtle desktop hinged door cable management system providing a clean appearance against wayward wires. The tables were placed back to back with a low level laminated partition running between both desks. For added storage, aluminium rails are set into the partitions to hold extra wide aluminium stationary trays. 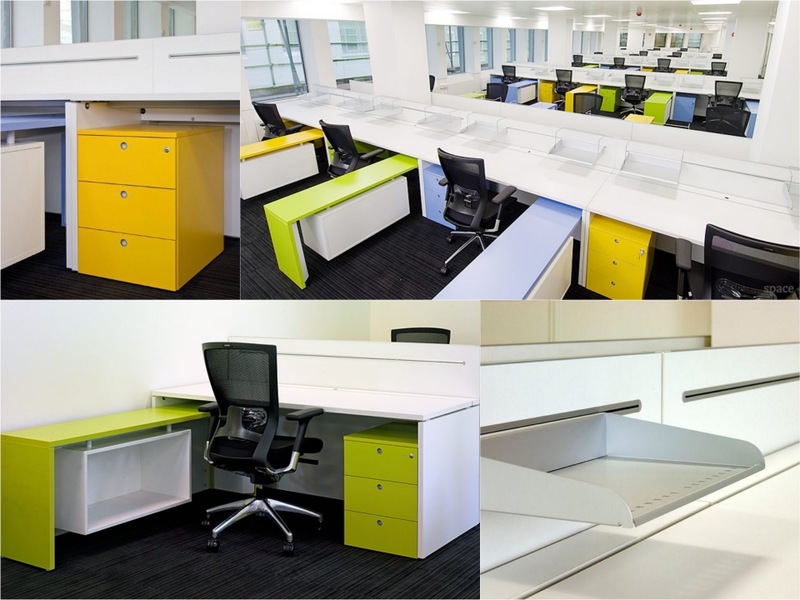 To incorporate sufficient surface space and a colourful element into the office design, Tre desk returns were supplied. 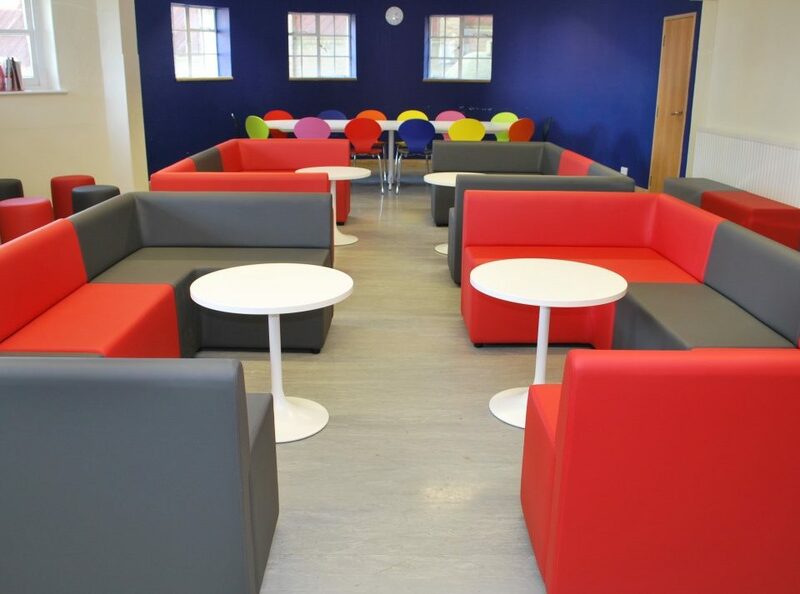 These were supplied in three different colours adding a bright contrast against the white XL desks. By adding suspended storage boxes additional storage space was achieved. An attractive solution for dividing spaces within the office, and to provide file storage and shelving space, Tre storage cabinets were supplied. Finished with a snow white laminated top, they provide a lockable and solid storage option. Especially designed for modern and elegant workspaces, the Meta meeting table offers great quality. The solid wooden top with beveled edging and lacquered finish provides a generous space for collaborative meetings. 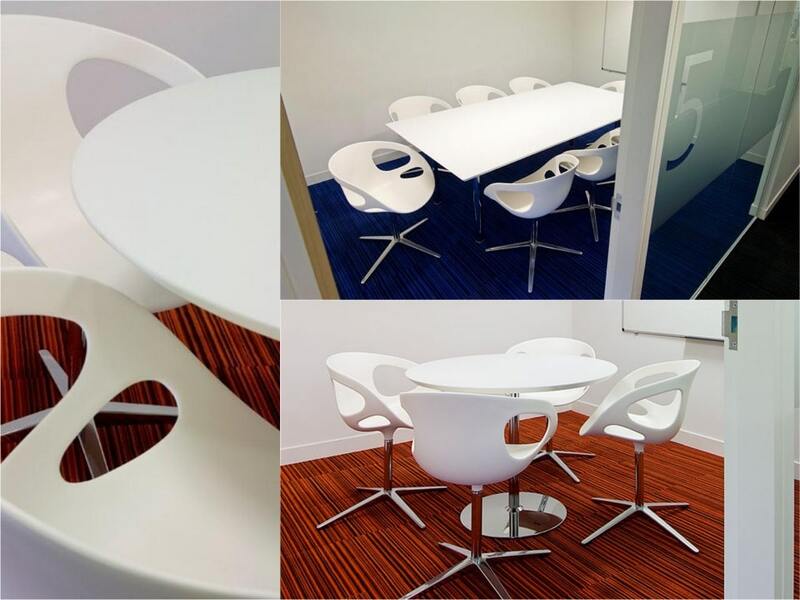 With a larger rectangular option supplied for the large meeting room and a smaller circular version applied in the small meeting room, the design ensures consistency throughout. 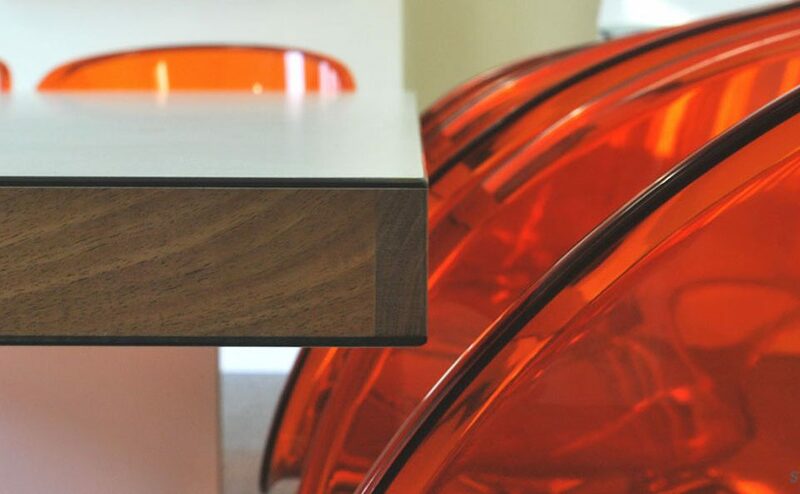 The smaller Disc table supplied in chrome also features a 45 degree bevel edge, but can be supplied with a larger cut away edge or economical basic straight edge if preferred. 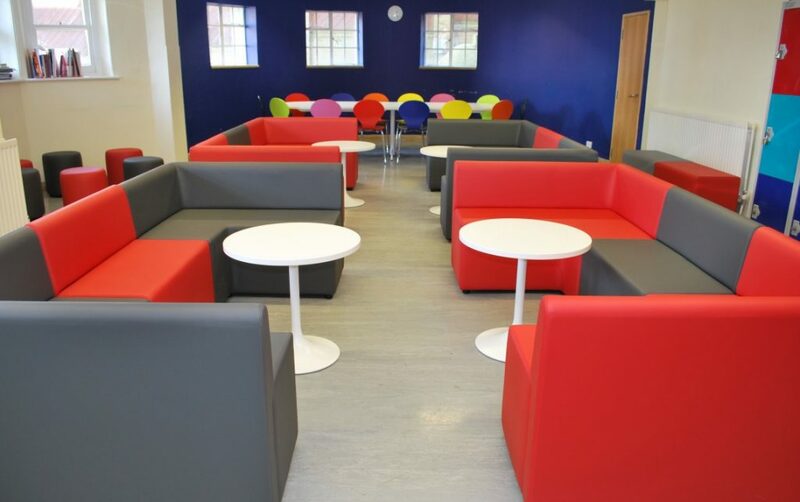 Alongside The National Gallery, we were able to supply a furniture package to meet the needs and preferences of the client.The vibrant colour scheme paired with coordinated furnishings provide ample storage and workstation support within comfortable and practical settings. 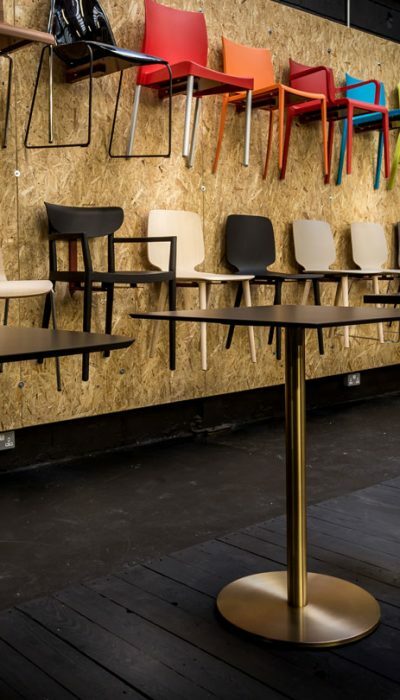 Working alongside expert advisors here at Spaciest, the input from the gallery staff formed the basis of the furniture package allowing the project to come together and form a more than satisfactory end result.